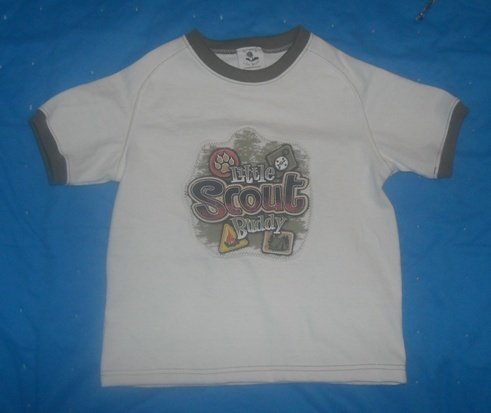 Creative way to make that Little Scout Buddy t-shirt life a bit longer. The new shirt is so cute. I had to read your text to tell what you had done to remake it. Love the contrasting sleeves/neck. Baby and outfit are adorable!